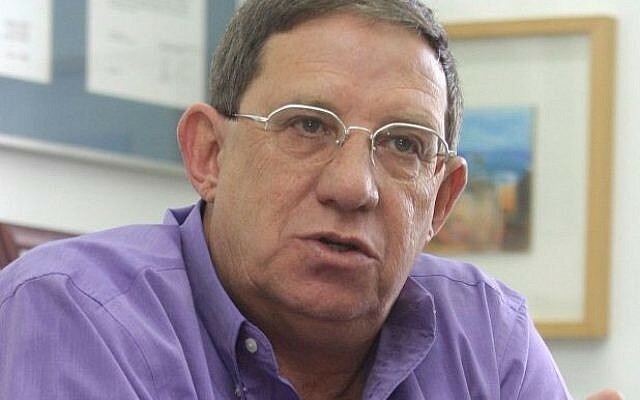 A former head of the Shin Bet internal security service on Friday called on the public to switch TV channels or turn off the box if Benjamin Netanyahu speaks at the April 18 torch-lighting ceremony that kicks off Israel’s 70th Independence Day celebrations. The ceremony is traditionally presided over by the Knesset speaker, and the prime minister and president typically do not attend, to keep it from becoming political. 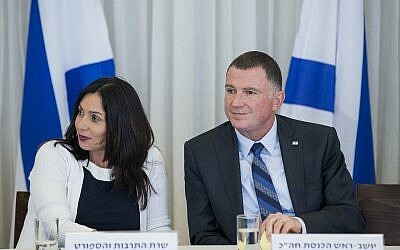 But this year, Culture Minister Miri Regev, who is responsible for the ceremony, has been insisting on breaking with tradition to allow Netanyahu to address the invited guests. On Thursday, Hebrew media reported that the prime minister had decided to attend, although it was unclear whether he intended to speak. The Prime Minister’s office could not immediately be reached for comment because of the Passover holiday. Knesset speaker Yuli Edelstein objects and has threatened to boycott the event, saying that it is the occupant of his position who has always presided over the celebration. In a specially opened WhatsApp group, Carmi Gillon wrote, “The torch-lighting ceremony has the biggest ratings of the year and is broadcast on the three public networks. “All viewers wishing to express their protest at the turning of the country’s most official state event to mark 70 years of independence into Netanyahu’s political event should turn off the TV or switch channels during his speech. 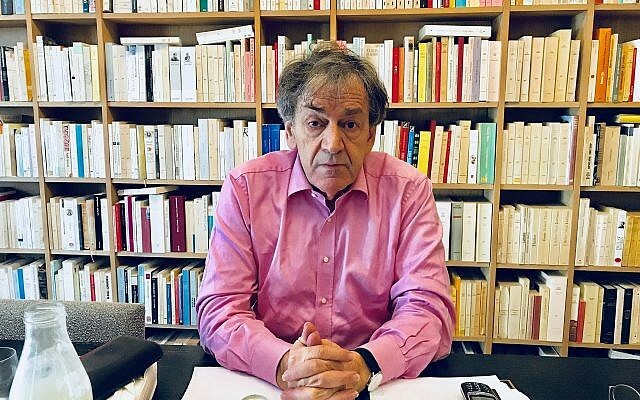 Gillon, who headed the Shin Bet in the mid-1990s when Prime Minister Yitzhak Rabin was assassinated, concluded by asking his friends to circulate the message. 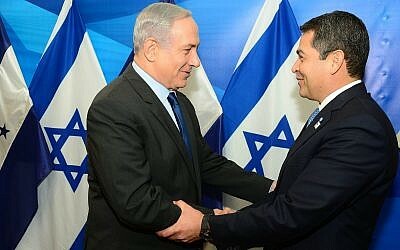 Thursday’s reports on the prime minister likely attending said Netanyahu’s presence at the ceremony appeared to have been made possible thanks to the invitation extended to Honduras President Juan Orlando Hernandez, who will be lighting a torch at the event. The presence of a foreign head of state at the ceremony on Mount Herzl will, according to protocol rules, require Netanyahu to also be present, the Hebrew-language news site Ynet said. 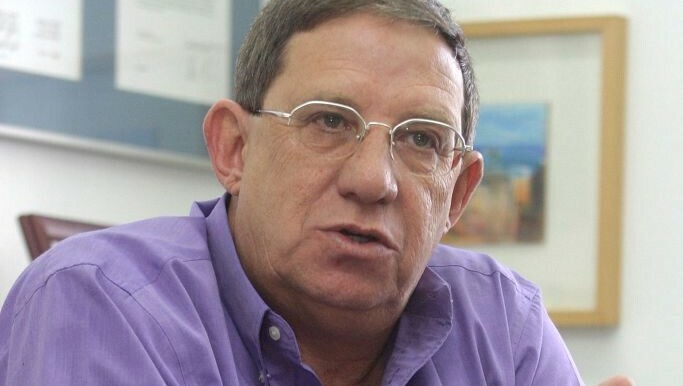 On Monday, opposition leader Isaac Herzog said that while he would never normally ask to speak at the ceremony, he said he would insist on doing so if Regev had her way and Netanyahu delivered an address. The lighting of 12 torches by people who are seen to have made an outstanding contribution to society is a highlight of the annual ceremony, held at nightfall on the eve of Independence Day, alongside parades, dancing, music and fireworks.